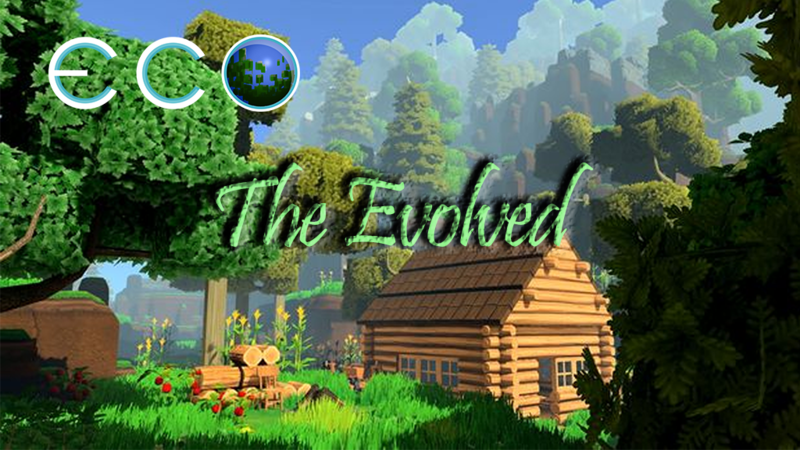 Joining "The Evolved" Eco server is quite simple! Just fill out an application found under the "Join Server" tab. Make sure you read the rules before filling out an application! We are always looking for new applicants! Thanks for your interest, we look forward to seeing you join the world!